This is one of those days when I feel like hiding under my desk because the world outside seems so scary. But let's try cheering you up instead. Flesh out ideas, don't FLUSH them out. If you're on Twitter, you have to read this post and stop annoying everyone. 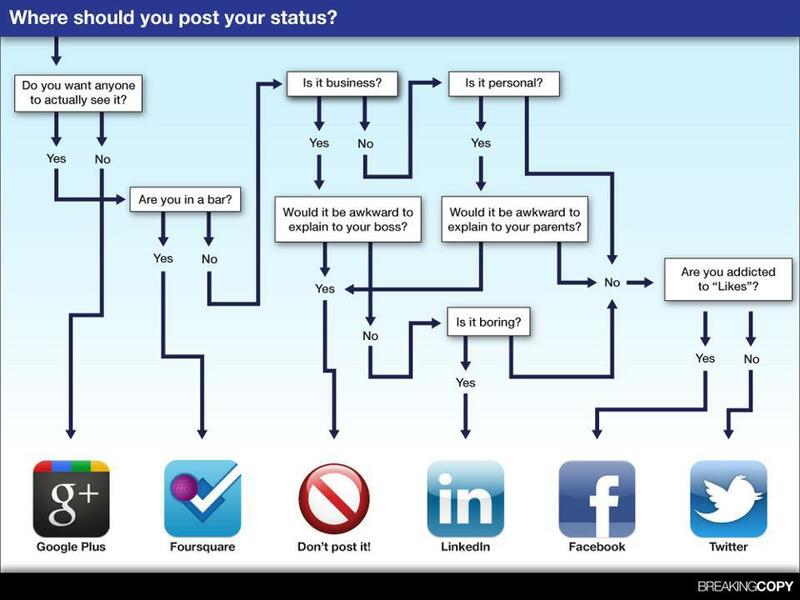 And where should you post your status update? How to fix any computer. Four work habits you should cultivate. This is great advice for managers, and in fact, all workers. If I had to choose just one, I'd wish everyone would follow #2. Being a proud introvert myself, I loved this article on introverts. Read this to recognize yourself, but especially read this if you're an extrovert: we need you to understand us better! 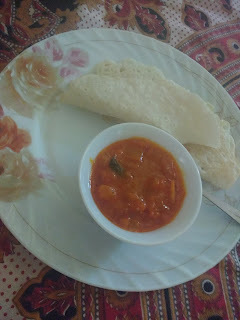 If you're an introvert, do read my tips on networking! While on introversion, I also loved this question, since I can relate so much to the letter-writer. This post made me sad and then the comments restored my faith in humanity. 6 burning questions about salary, answered.